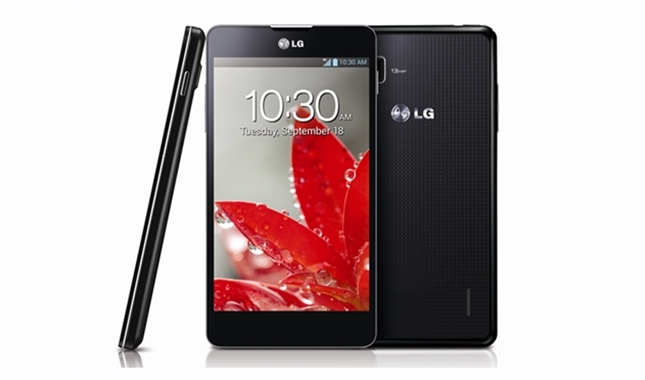 According to French carrier SFR, LG will soon be rolling out the KitKat update for their Optimus G flagship this summer. That means it’ll skip 2 software updates, jumping from Android 4.1 all the way to Android 4.4 instead. However, this isn’t surprising since many manufacturers have been skipping updates all along. As of when exactly will the update be pushed out, we’ll have to wait for more updates from LG. That’s all we have for now!